124 Walter Dr Hollister, FL. 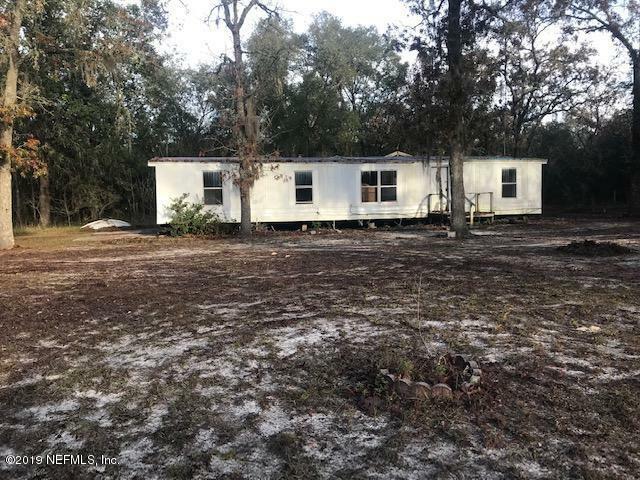 | MLS# 986564 | Modern Realty of Putnam Inc.
Doublewide mobile home on 1.33 acres zoned Agriculture so perfect for the animal lover. Spacious home. Detached shed.